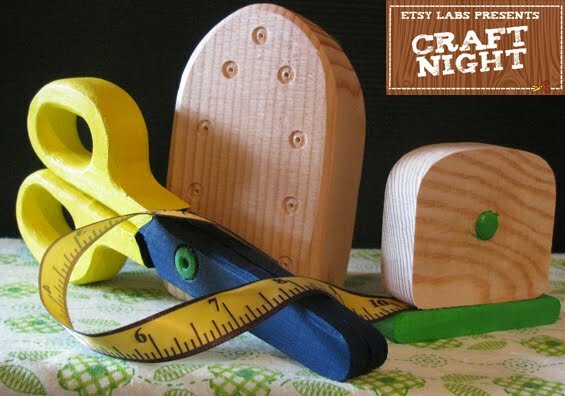 I'll be at the Etsy Labs tonight to work on my friend's baby scrapbook! Anybody else going? Say hi if you do! Ooh, how fun! Might have to check that out. That sounds so fun! Hope you are having a great time. You should totally show those people up on how to work with clay! You always have so much fun. I envy you right now! It was great being around other crafters (even though I didn't talk to any). It certainly motivated me to devote more time to this hobby!